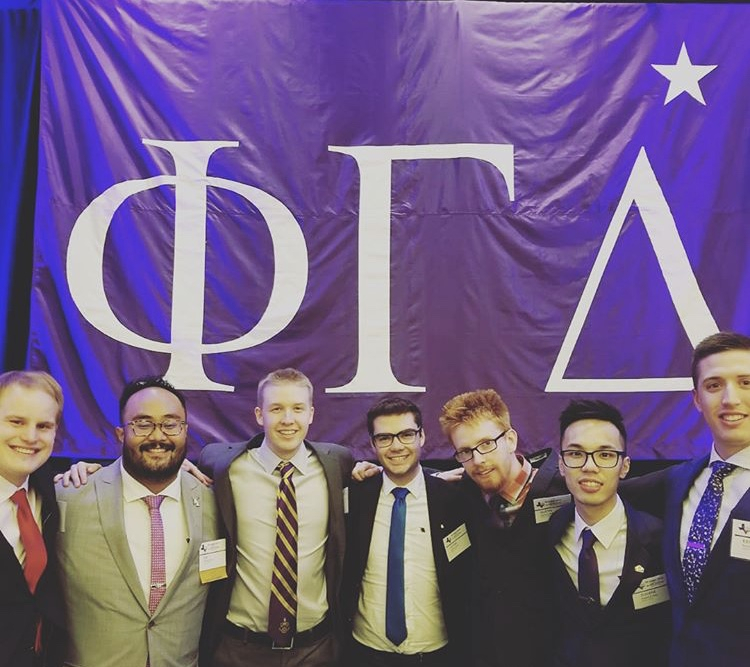 I joined Phi Gamma Delta in my first year when coming to the university, since then I often look back and think where I would be had I not joined this group of extraordinary men. This organization has offered me unparalleled opportunity to grow as a person and a leader challenged me to become more academic in my studies and pushed me to get the most out of the university experience. The members in this organization continue to impress and challenge me. They are a very diverse group of individuals and have quickly grown to become my closest friends. I encourage you to reach out to us and come see what we are all about. It may be the best turning point in your university career. Prospective student or current undergraduate student and want to find out more? Send us a message directly. 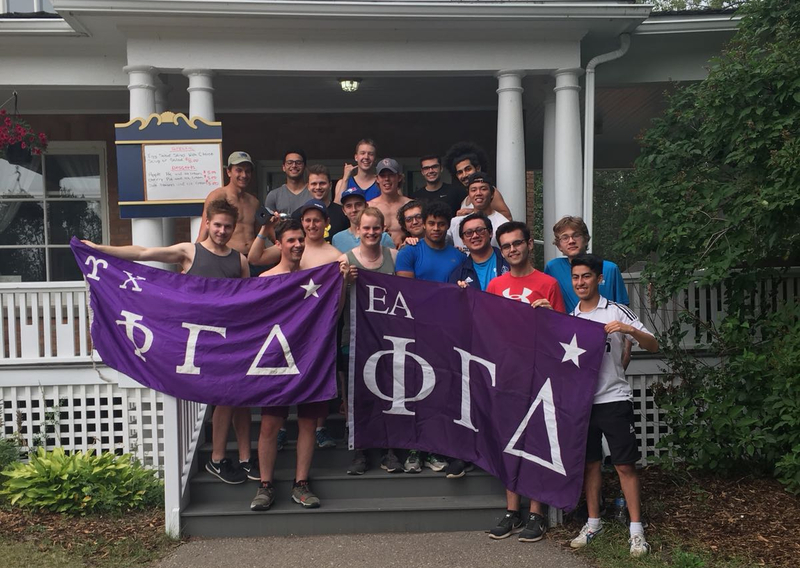 © 2019 Epsilon Alpha Chapter of Phi Gamma Delta, All rights reserved.